Multiple vulnerabilities have been discovered in Adobe Flash Player, the most severe of which could allow for arbitrary code execution. Password attacks use of software that expedites cracking or guessing passwords to maliciously authenticate into password-protected accounts. Implementation Groups (IGs) are introduced in CIS Controls V7.1 They are a new prioritization for the CIS Controls, at the Sub-Control level. 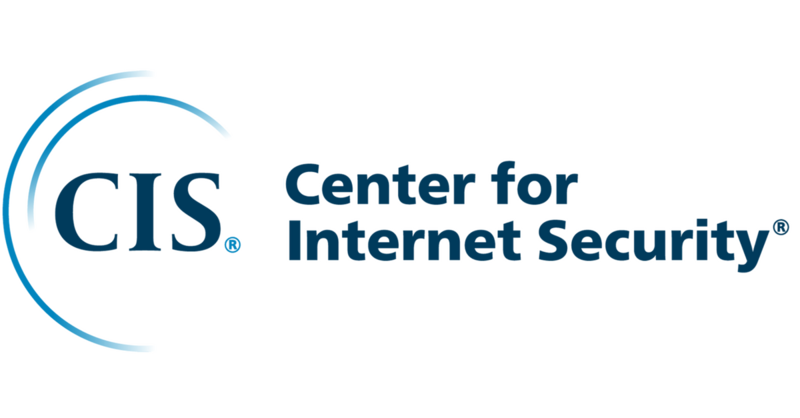 This mapping document demonstrates connections between NIST Cybersecurity Framework (CSF) and the CIS Controls Version 7.1. This spreadsheet is a reference document to quickly see the specific changes from Version 7 to Version 7.1 of the CIS Controls. Discover the Sub-Controls in Implementation Groups that help organizations of different classes focus their security resources. Here are six reasons cloud infrastructure makes sense for organizations interested in leveraging modern security solutions and flexible computing power. Discover ways to leverage the newly released CIS Controls Self Assessment Tool to assist in tracking & managing implementation of the CIS Controls. Standards in SCAP 2.0 can help achieve true security automation and improved security business practices by integrating support into products. Multiple vulnerabilities have been identified in Magento CMS, the most severe of which could allow for remote code execution. Multiple vulnerabilities have been discovered in the WordPress Social Warfare Plugin, the most severe of which could allow for remote code execution.